Before buying be sure to read the product description!! What is the "LIFETIME WARRANTY" ? - If you have any problems accessing your account, you will receive a replacement, regardless of the elapsed time from the date of purchase! 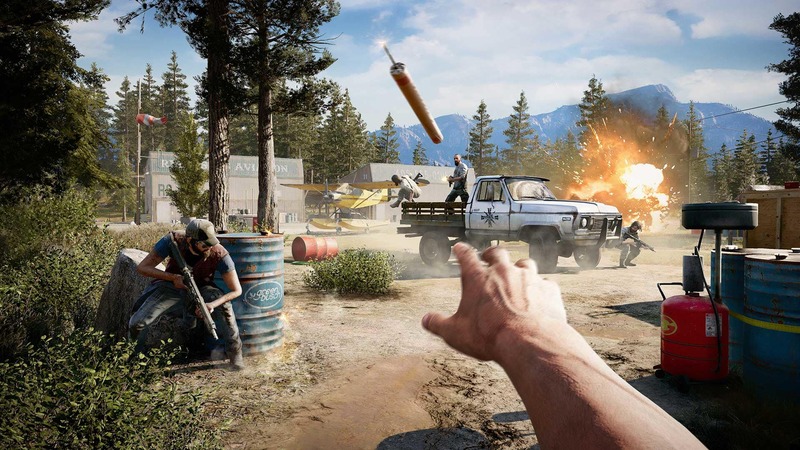 - FAR CRY 5 Pre-order ( pre-download ) *the game is available 27.03.2012 00:00 on the day of release! 1 after payment data will come to your e-mail! 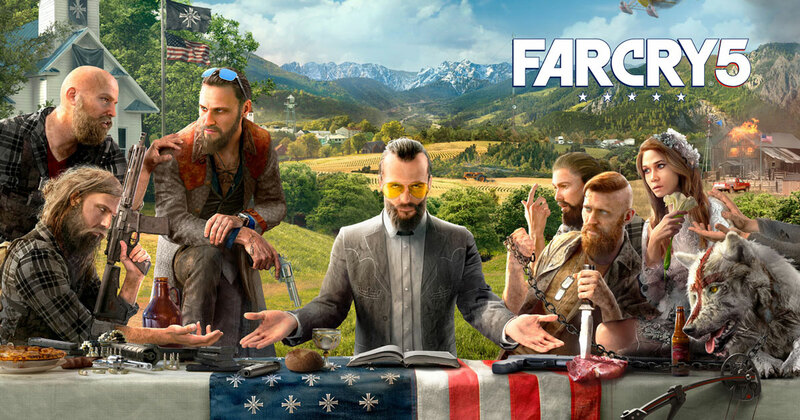 the publication of which is planned by Ubisoft. Is the sixth game of the same series of games. 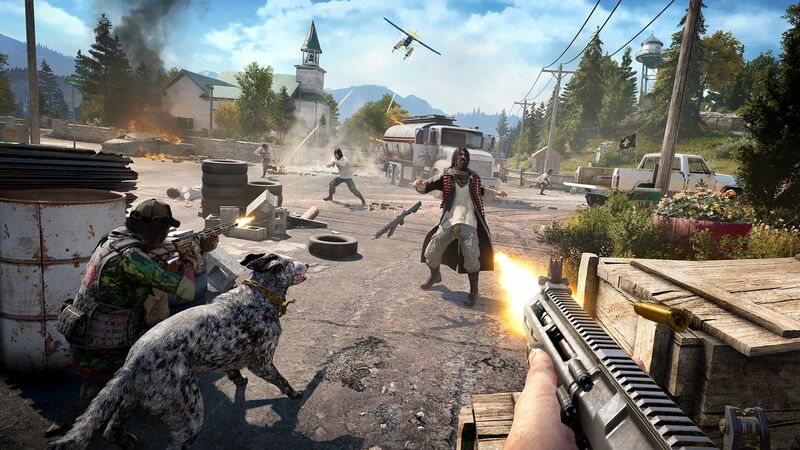 The game takes place in the parish of hope, Montana, tells the story of a confrontation between a Sheriff´s Deputy and a doomsday cult called "Gate of Eden". 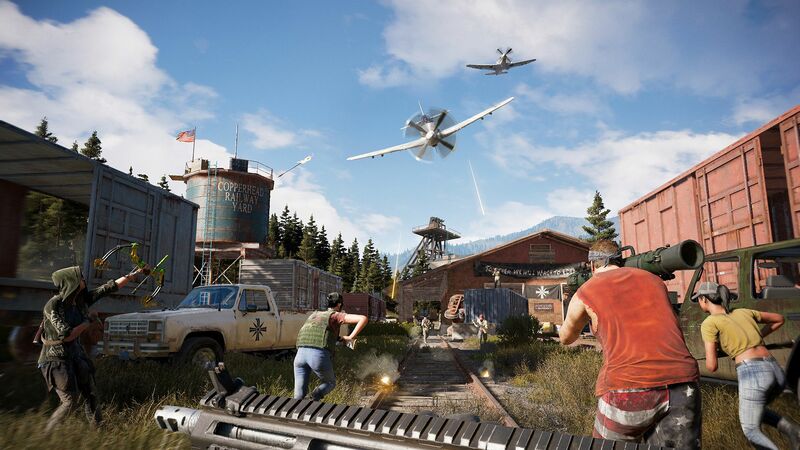 In the beginning of 2018 the game came in the TOP 10 most anticipated games according to Gazeti. Release date-March 27, 2018 on the platforms Windows, PlayStation 4 and Xbox one.